Omega is the one of the Most Flexible Themes We Have Ever Made! You can use it to make any kind of web site. 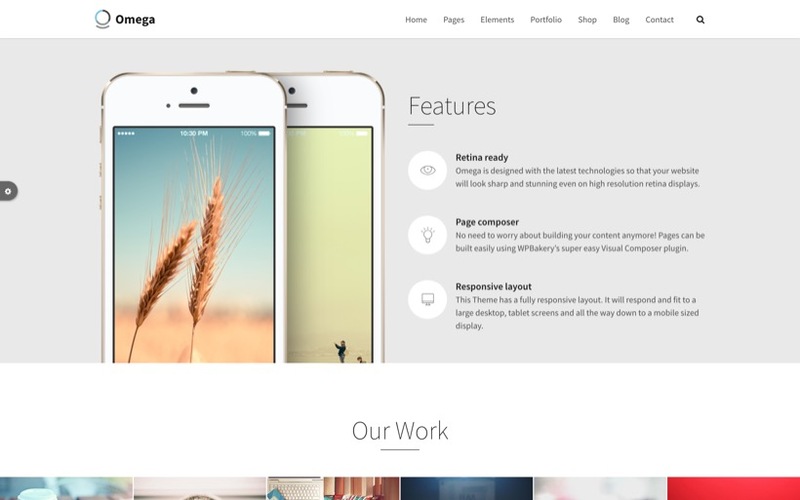 To show you how flexible this theme is we created 100+ example pages! all available for you to install to your WP site with our One Click Install! One Click Installer no messing with WordPress Import files, just click and the theme installs for you! 100+ ready made pages for you to modify to your needs.